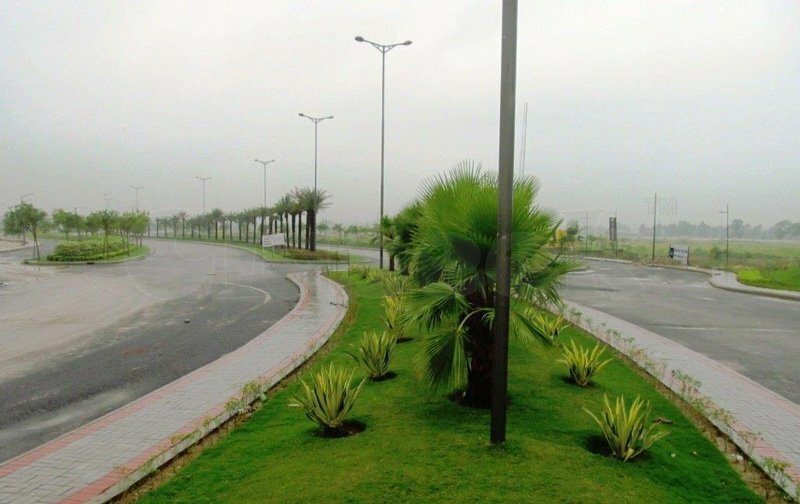 DLF Garden City Lucknow is a new residential offering by much renowed DLF Group in Lucknow. Designed to provide the finest lifestyle to its residents, the project is fully loaded with amenities one needs and aspires to enjoy a comfortable and healthy life-style. and facilities such as schools, hospitals, nursing homes, shopping and arcades.